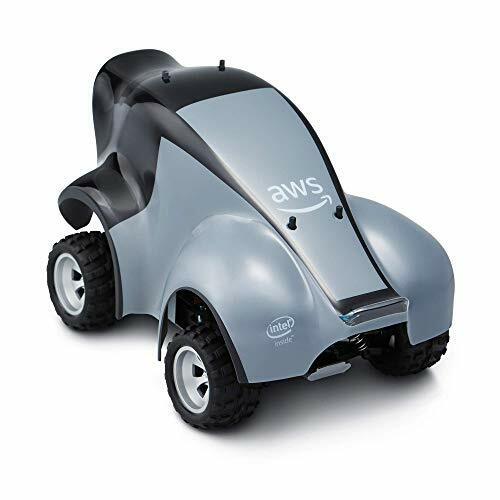 If you want to put your machine learning skills to the test Amazon has just announced an exciting and fun product called AWS DeepRacer. AWS DeepRacer is an autonomous 1/18th scale race car driven by reinforcement learning. You use Amazon tools to build a machine learning model which you can test in a virtual environment. Then, when you’ve tested everything properly you can take your DeepRacer on a physical track and see how your coding holds up in real life. The most fun part is that Amazon will launch a DeepRacer league where developers can compete head to head with other DeepRacer owners for points and glory. Being launched by Amazon it’s no secret where you can get this new product. Pre-order now and receive the DeepRacer on March 6, 2019.